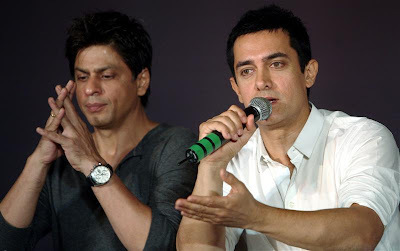 Aamir Khan - Shahrukh Khan Together on Screen for the First Time ? Yes, you heard it right. Its a gossip in the Media and Times of India says, SRK and Aamir Khan are expected to be appearing together on screen for the first time. Bombay Talkies, The Film which is going to be made in the Memory of the 100 years of Bollywood, would have a song which would have both Khans together. Bombay Talkies is a combination of four short movies together made by Karan Johar, Zoya Akthar, Anurag Kashyap and Dibakar Banarjee. It would contain the common song which would be played at the starting or at the end of the movie, which may have both of them together. Its said that Aamir Khan has already shot his part for the song and SRK is still awaited for the shooting. The most popular mobile messaging application Whatsapp may be in the list of Google's purchased Youtube, Android very soon. 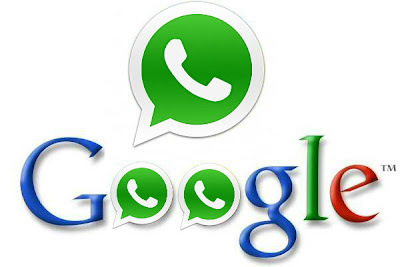 As per the reports and claims made by Digital Trends, Google and Whatsapp have been negotiating for the price for the acquisition may be somewhere near $1 Billion which is around throbbing Rs.5000 Crore. In last couple of years, What'sapp broke the limits of popularity among the users in whole world. Their current Source of Revenue is NILL apart from the $0.99 as 1 year fee after a one year free period. Whatsapp is a cross platform application which runs on Android, Windows, IOS, Blackberry and all small scale Nokia OS. It provides facility to send the Photos, Videos, Audio, Location, Contact in a flash which made it very popular among the users. Its reported that 17 Billion messages are exchanged daily (Inbound and Outbound) through whatsapp and it has been downloaded for more than 100 Million android users only from play store. It is noted that 18 Billion messages were sent during the Christmas eve. If Google really acquires the whatsapp, It would definitely be a big blow for Facebook, as facebook has their own Messenger. There were rumours about talks between Facebook and Whatsapp reportedly which were refused by Facebook later.